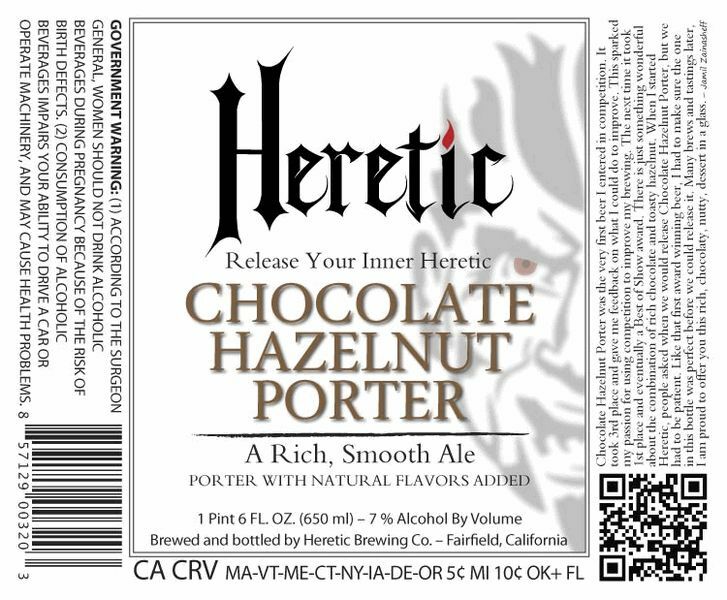 A rich, robust porter bursting with luscious chocolate and hazelnut. 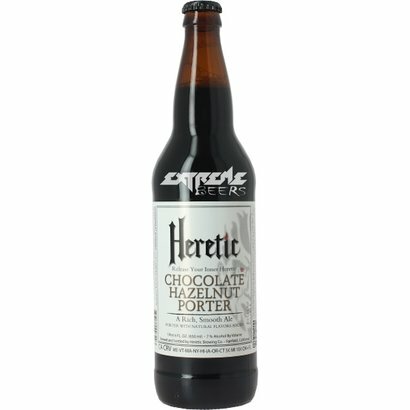 Heretic Chocolate Hazelnut Porter is a dessert in a glass. 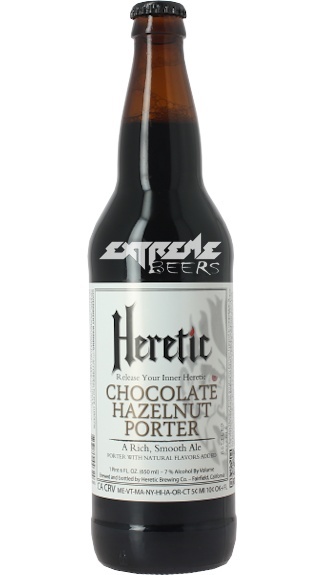 It is a rich, robust porter bursting with luscious chocolate and hazelnut. Notes of coffee and caramel round out this delicious treat.